She’s been with us for three years and we’re almost used to her questionable fashion sense but ABC is over and through with the show. Ugly Betty will end after this season. ABC and Betty‘s producers also said they were extremely proud of the show dubbing it as groundbreaking series. More sad news for all fans of Betty Suarez, the final fourth season will be 2 episodes shorter cutting from 22 to 20. And you call it “a proper farewell”? 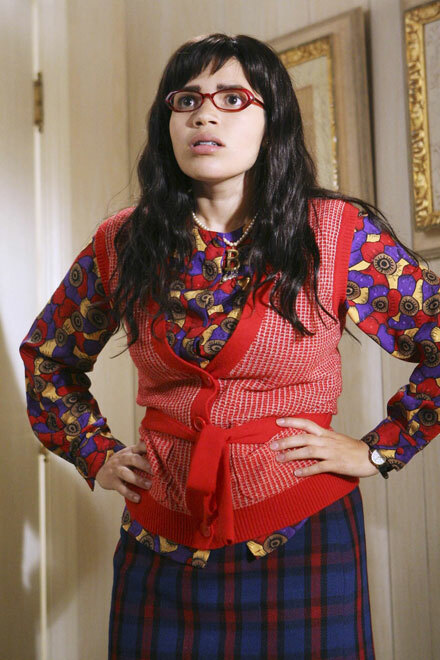 Will you miss Ugly Betty?